Supply of new and Used equipment. The price quoted includes delivery and setup. 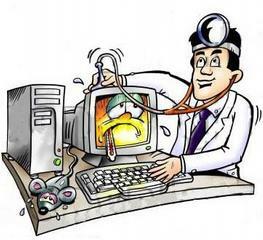 Removal of Virus or Malware. Repair of your Computer Equipment. And remember if we fail to fix then there is no charge.